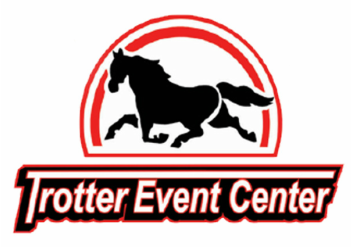 ​It is our goal at Trotter Event Center to assist our customers in creating a unique and memorable event through creative planning and execution! Every great event starts with organized details. From a simple business meeting to an elegant wedding, we can accommodate both small and large groups at a package that fits your visionary needs. Equipped with state-of-the-art technology, full prep commercial kitchen, beer and wine bars, and presentation equipment - Trotter Event Center will serve as a premier venue for family, business, and community events in the heart of Central Nebraska. To provide a warm and inviting all-inclusive hotel and event center that will make each stay and every event a celebration - one client, one event, one experience at a time while enjoying the rich tradition of hospitality and long lasting memories in the heart of Central Nebraska.